Wow! A 21 Year Old blend from the people behind Springbank! Not only that, but this is a very high quality blend indeed, constituting of 60% malt to 40% grain. But it gets even better- this is not just any old malt- but malt from their Longrow and Springbank brands, and grain from the Girvan. 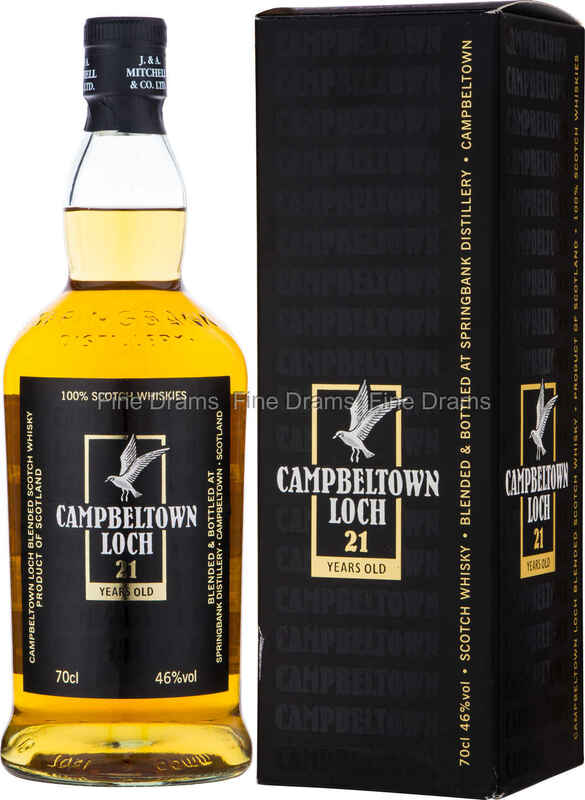 This blend is rich and complex with a wisp of peat and a little pungent maritime flavour. It is also bottled at 46%, non-chillfiltered and natural in colour. It is rare to see a 21 year old of any whisky variety at this price, so this represents a great bargain!